What a wonderful pastry to enjoy with a cup of coffee on a fall morning! When I was pregnant with Mason, I found this amazing danish-style coffee cake that I could eat by myself in like two sittings. It was pumpkin and it was glorious. Since that fall, I have not been able to find it again. I haven't given up hope, but I have definitely tried my hardest to make as many pumpkin danish-like things as possible to make up for that. 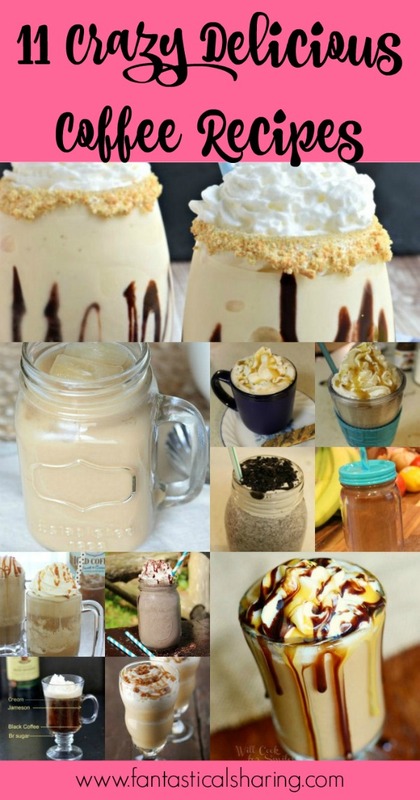 These are super easy to make and they are so very delicious. As a child, you couldn't pay me enough money to eat chicken noodle soup...up until I was in 5th grade. I was in girl scouts and we did a lot of cool, outdoorsy type things, including learning how to cook over a campfire. We prepared a homemade chicken noodle soup over the campfire and I really enjoyed it, despite my misgivings. I never really disliked chicken noodle soup. I disliked canned chicken noodle soup. The homemade stuff is where it's at! What makes this soup stand out from the rest is honestly one small ingredient. One tablespoon of lemon juice brightens this soup up and just thinking about it makes my mouth water. It's fabulous. I can't imagine not having lemon juice in my chicken noodle soup. This wonderful slow cooked meal is perfect on its own or served over mashed potatoes or pasta! Nick is obsessed with steak and we don't eat it a lot because it would become a very expensive habit. But I do like to make it a few times in a month and this is one of my new all-time favorites. The steak becomes so tender in the crockpot that it just falls apart. It's wonderful. I'm not typically one for gravy, but this gravy is so good, I could eat it with a spoon. It's a wonderful comfort meal and so simple to make. I love how I have a pumpkin recipe and a carrot cake recipe in the same day. I know carrot cake is traditionally a spring dessert, but I usually make one in September because it's one of my favorite cakes. I'm happy to see some more comfort food recipes during this week. Fall just makes me want to eat all the comfort foods. Today's Sunday Supper event has me squealing with joy because it's SIMPLE PUMPKIN RECIPES. This time of year is my favorite because it's acceptable once again to love pumpkin - even though I love it all year round. I never stop loving pumpkin. I also love pumpkin spice too - the flavors of cinnamon, ginger, nutmeg, cloves, and allspice are so very fall to me. I've wanted to make this recipe from Picky Palate for so long and I finally got around to it to share this morning. The recipe is very simple and doesn't take a lot of time or ingredients. I actually was able to use a partially used can of pumpkin puree from my fridge, so it worked out really well in my favor. I also added a touch of pumpkin spice on top of these rolls since they only technically contained a little cinnamon and nutmeg. Even though there were two cake pans of little mini rolls - these guys lasted all of one day for us. I kept going back to grab one and seeing fewer and fewer in the pan. Even my husband, the proclaimed "Not a huge sweets fan" was grabbing one or two here and there throughout the day. Definitely a winner in our household! Pancakes have never been better with a good helping of pumpkin and cinnamon sugar swirl. Cinnamon roll pancakes are one of the best things to have ever been invented. The cinnamon sugar swirl in a fluffy pancake and cream cheese frosting on top?! YES! When I saw a recipe that also incorporated pumpkin into it, I was 100% sold on making it. I really loved the way Lori explained how to do the cinnamon sugar filling properly. I remember the first time I attempted plain cinnamon roll pancakes and my cinnamon roll filling was way too liquidy and it was such a mess. It definitely has to have a particular consistency to come out correctly. These pancakes are the perfect fall breakfast. Although it may seem complicated, they are much less difficult to make than regular cinnamon rolls and only slightly more difficult than regular pancakes. And one of the things that got me hooked on lemons in savory dishes, LEMON FETTUCCINE, was originally a recipe I found through the Secret Recipe Club. It can be made by itself or with chicken. It's one of the best pasta recipes I've ever tried. It's time again for another Food Fight and this month's theme is HONEY because September is National Honey Month! The Food Fighters were not given any particular type of dish so long as it contains honey. I knew immediately what I wanted to make because I have meant to since my grandma gave me the recipe years ago: my Grandma Jane's Honey Chocolate Chip Cookies! I have made her honey M&M cookies, but to be honest, I think I always liked the regular chocolate chip cookies a little more. My grandma told me she put honey in her cookies to help them keep longer. She always had her cookie jar stocked when I came over and I remember her pulling out big gallon zipper bags of cookies from her deep freezer in the basement if they got low. You get a little bit of texture difference if you use shortening versus butter. I like them both ways, but I feel they are softer with butter. My grandma made them with shortening and they were firmer - not crunchy, but not soft either. They don't last long in my house...just as they never lasted long in my grandma's house either! I cannot wait to make the pound cake on Tuesday. It's one of my all-time favorite treats to get at Starbucks and I'm hoping that I will be able to find pepitas to go on top. I'm nervous about Saturday because I will be making a brioche and I've never done that before. I'll have to make it somewhere in the week to prep for making the cinnamon roll French toast on Saturday. A healthier version of a loaded baked potato, this cauliflower casserole is a worthy substitute! Today's Sunday Supper Movement event is CREATIVE CAULIFLOWER RECIPES and I found this loaded casserole recipe to be so creative. It doesn't taste exactly like a loaded baked potato, but it's very close and it kind of blew my mind. I was nervous serving it up because of the sour cream, but my husband, a self-proclaimed sour cream hater, had seconds and possibly thirds. This casserole just disappeared! 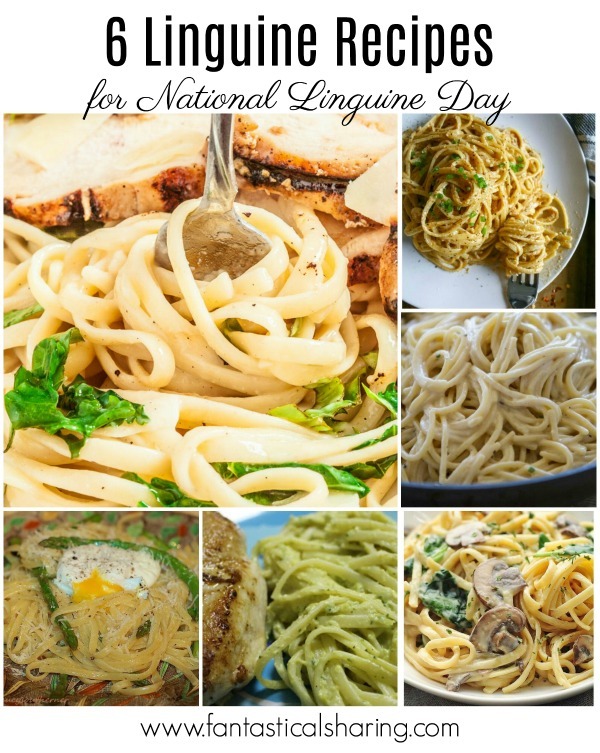 What is your favorite linguine recipe? Classic piccata gets a twist with grilled chicken instead of breaded chicken. Chicken piccata is classically made by dredging chicken and cooking it, then served with a sauce made of lemon, butter, caper, and white wine/stock. This version changes that slightly with grilling marinated chicken that has not been breaded. But don't worry, your carbs are in the form of pasta :) I enjoyed this recipe very much. I am digging lemon in pasta dishes and I crave it so much! This soup will really warm you up from the heat of the jalapenos. It's packed full of heat, sharp cheddar cheese, and chicken. This soup was first made, not by me, but by Nick! He made it when I was sick with the flu in 2016 and I unfortunately did not eat it. So I had to have it again and we did! We had it a couple more times and this particular time was one where I made it. When we were first married, Nick didn't really cook ever because he didn't know how. Plus I also enjoyed it (and still do!). He really started to learn when I became pregnant with Mason because he was about to spend a few months separated from us while he finished finaling out of active duty AND I couldn't stand to cook anything. I still am the person who cooks most of the time, but Nick definitely jumps in when I've had a hard day or I'm sick to make dinner for us. I really loved this soup because it's not only going to warm you up because it's soup, but also because it's spicy. So it really warms you up entirely. I loved the cream cheese and white sharp cheddar with the jalapenos. Chicken was the perfect meat, but I won't lie, I really want to try pork sausage. It's easier to make this Mexican fast food treat than you would think! Thanks to reader, Robyn, for telling me the correct order of ingredients that Taco Bell does to make the crunchwrap. I adjusted the recipe that I originally made to reflect those instructions! This is one of my all-time favorite things to get off the Taco Bell menu. It's a three-way tie between Crunchwraps, chicken quesadillas, and Nachos Bell Grande. I think pretty much every time I've had Taco Bell lately, I've ordered the Crunchwrap. I also finally figured out the trick to making them at home. I have to use my teflon-coated nonstick frying pan. I cannot use anything else. I'm sure it would work well on my nonstick griddle as well, but I always use my frying pan. I do the cheese side down (as carefully as I can without burning my fingers) and let it cook first so that side can be sort of glued together. This week is my birthday week and I've decided that I want to have steak for dinner and cheesecake for dessert. Nick has drill this weekend, so that's kind of annoying, but by now, doesn't surprise me. So hopefully making my cheesecake won't be too much of a hassle and I can do it with some help from the big kids supervising their crazy toddler of a brother for a little bit. This fried appetizer is the perfect finger food for game day! Today's Sunday Supper Movement theme is FOOTBALL PARTY FINGER FOOD. Because it's that time of year again! I chose to post these fried goodies because I would eat them for every event, whether that's football or a season finale of an epic show like Game of Thrones. Last year, Nick, the kids, and I went to Zaxby's for the first time and immediately became obsessed with their fried pickles. They were seasonal, so they disappeared come fall and we were devastated. 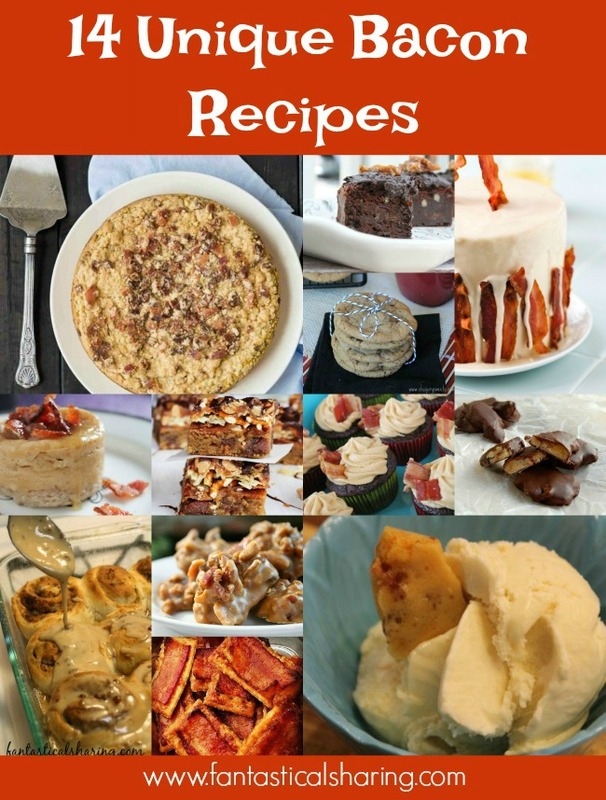 So we got to making tons of different recipes and trying to find one that we really loved. This recipe takes the cake! I have only been to Hooter's a handful of times and I don't believe I have had their fried pickles, so I can not speak as to how close the recipe is to theirs. However, I can speak to how absolutely delicious these are. This recipe is easily our favorite fried pickle recipe. They don't take long to make and don't take a lot of effort, so they are perfect for football game parties! This total comfort meal is perfect to place in the crockpot and slow cook until dinnertime! This wonderful slow cooker Swedish Meatballs recipe can be simple or a little more complicated - it's all up to you. I personally think homemade meatballs are pretty quick to throw together and I had the time to do that before adding all the ingredients to the slow cooker, but you can also buy premade meatballs. This cuts down on the step of physically making and baking the meatballs. I make my Swedish meatballs and beef stroganoff without mushrooms, but that is something else that you can add in, if you want to. Oh my goodness! GUYS! These two recipes are two of my all-time favorites. I have made them countless times. Up first is a family favorite (whole family, not just Nick, the kids, and I) and a fan favorite too. It's been in my top five recipes for views longer than any other recipe (I don't know if it'll be up when this goes live, but it always weasels its way back in). It is JAPANESE STEAKHOUSE HIBACHI CHICKEN AND STEAK WITH VEGGIES! I love this recipe so very much. This classic beef stew is slow cooked for 6 to 8 hours until it reaches perfection! It has taken me an eternity to find a classic beef stew recipe that reminds me of the one my mom made in childhood. The closest I have come is buying a packet of flavoring at the store, but I'm always wanting to make a homemade version. I always fear that the packets will disappear. This recipe was one I had clipped from a pile of hoarded food magazines (although not a Food Network one) and so I no longer have any idea what magazine it came from and cannot attribute it like I wanted to. If it looks familiar to you, let me know. I always want to properly give credit to whomever created a recipe. Especially when the recipe is as amazing as this one is! It was precisely what I was hoping for, in that it tastes just like the beef stew of my childhood. It has all the right veggies and the big hunks of meat and potatoes. It's the perfect meal for fall and winter. I can't wait to make it this fall and winter over and over again! If you want to jazz up spaghetti night, this Slow Cooker Bolognese is the perfect way to make a fancy meal out of regular spaghetti. Since the first time I tried bolognese, I have been obsessed. It's fancy spaghetti sauce and it's what I was looking for when I started trying to make homemade spaghetti sauce. It's bold, rich, and flavorful. This particular bolognese has a good dry red wine in it - I used a cabernet sauvignon and it went really well with the sauce. The wine adds such a depth to the overall recipe that cannot be done with beef broth. The first full week of September means I'm starting to make all the pumpkin things! I'm so excited. We have a few comfort food meals this week and Stuffed Zucchini has made its way back to the meal plan once again because each time I try to make it, my grocery store has ZERO zucchini stocked. Not even organic. Hoping that it will be in stock this week! This rice dish can be ready in under 30 minutes for your Taco Tuesday dinner! Today's Sunday Supper event is SIMPLE RICE RECIPES FOR DINNER and I'm ready to find some new dinner recipes containing rice. I knew immediately that I wanted to share this Tex Mex Chicken Skillet. The ingredients list isn't too long. Honestly if you wanted to cut it down a bit, you could sub in taco seasoning mix for the spices. But all-in-all, it brings together some pretty simple ingredients to make a fantastic dinner. I struggle with finding good chicken recipes for Taco Tuesday nights. A couple of Sunday Supper chats ago, we discussed meal planning a little and I shared how I do themed nights in order to meal plan my weeks. I meal plan a month in advance and I stick to this format for the most part: Pasta Mondays, Taco Tuesdays, Soup Night Wednesdays, Throwback Thursdays (make an old favorite), All-American Fridays (either pizza or burgers, I alternate Fridays), and then I make a more time-consuming dinner on either Saturday or Sunday. I alternate meats each day, so it's beef/sausage one day, and chicken, pork, or turkey the next. Sometimes, we'll eat tuna or have a meatless night, but it's more rare. A lot of people ask about if there is a dish that pops up that I'm not feeling like eating and I can say that I haven't run into that problem yet. I plan a lot of new-to-us recipes and there is always a variety, so it's rare that I don't want to eat a food that I'm making for dinner. I don't always stick strictly to my meal plan. Sometimes I fail to thaw meat out or something happens and I have to do a quick meal rather than a longer, more time-consuming meal and that is where I might switch up my recipes during the week. 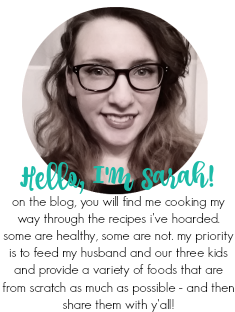 I utilize my blog archive, my Pinterest boards, and my recipe binder with magazine snipped recipes to pick recipes. I have used this method for quite a few years and it is what works best for me! If you have any questions, please feel free to ask them! Anyways, back on topic here, I struggle to find chicken recipes for Taco Tuesday because beef recipes are my favorite. I really enjoyed this chicken recipe and can see it being a regular on the meal plan. The Saturday before Labor Day is International Bacon Day and that means I have a collection of bacon recipes to share in preparation for tomorrow! Instead of sharing a bunch of bacon cheeseburgers and other "normal" recipes with bacon in them, I decided to share some unique bacon recipes.